Located just 24 miles or 38 km above the US border, in the southwest corner of British Columbia, and bordering the Pacific Ocean, is the city of Vancouver where Suttle Recreation – Playground Equipment BC is located. The city of Vancouver is only one of the 21 municipalities that make up 2930 km² around the Fraser River Delta. The Fraser River is one of the largest rivers that feed into the Pacific. Metro Vancouver is bordered on the north side by the Coast Mountains, and on the east by the suburbs of Maple Ridge and Langley. The city of Vancouver is located on a large peninsula that cradles the Strait of Georgia, one of Fraser River’s largest deltas. There are multiple self-governing urban areas that make up Vancouver. Directly above the city of Vancouver, is North Vancouver and West Vancouver. Together, they are referred to as the North Shore. To the east, of the city is a suburb of Burnaby, and directly south, is Richmond. 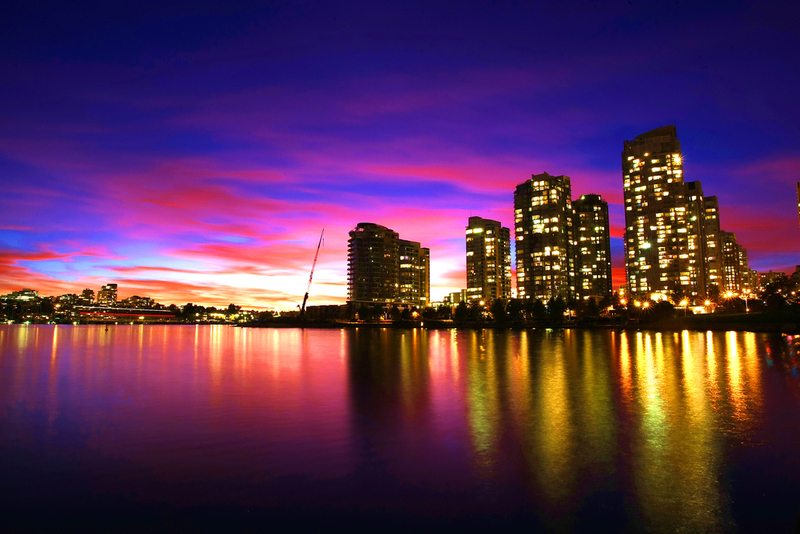 To the north of the city, you will find Burrard Inlet, serves as the main port of the city. English Bay is a popular spot to sailors, freighters, who have been known to use it as a parking lot, to sit and wait for berths in the harbour. The span of English Bay is lined on the western edge by the core of Vancouver’s downtown area, and on the northern edge, by the Westside neighbourhoods of the city, and then of course there’s the southern boundary is where the Fraser River is located. The streets that consume the city of Vancouver, or on a guess what you could say is a basic standard grid. Numbered 1st to 77th, and two major avenues to break into that pattern’s. The streets of the grid run north and south, the avenues run east and west. Broadway, takes the place of ninth Avenue, and King Edward Avenue takes place the 25th. All the streets are named, and this makes it very easy to get around. You will notice that on either side of Ontario Street, located two blocks west of Main Street, that the numbers start over in each direction in the single digits. There are historical reasons behind this, and it makes it even easier to navigate. Once you know this, because everything to the west side of Ontario Street is consider West Broadway or W. 23rd Ave. and so on, and likewise everything on the east side of Ontario, is referred to as East Broadway, etc. Each block has a possible 100 addresses, and their numbered in order from 0 to 99, and the numbers keep climbing, and subsequent blocks after that as you move east or west. On the east or south side of the street, you will find the even numbers, and on the West or North side of the street, or odd numbers. 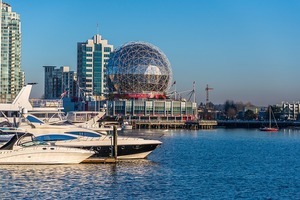 Metro Vancouver’s downtown business and shopping “core”, so to speak, is located on the smaller peninsula, and is border by the Burrard Inlet, the English Bay and False Creek. 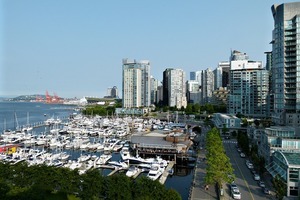 The Burrard Inlet is to the north of downtown, the English Bay is to the west of downtown, and the False Creek is located directly south of downtown. There are ample commercial areas in most of the municipalities of Metro Vancouver. In Burnaby, you will find a good concentration of commercial activity around the Metrotown Shopping centre. On the North Shore, businesses are concentrated mainly in the West Vancouver for marine drive area. Also, you will find a good many businesses in North Vancouver around Marine Drive, which later turns into third Street. Then of course, there are a lot of businesses and shopping along the Fraser River waterfront.If you find your way to Richmond, the business centre is full of retail shops, and it stretches of good distance, with his primary concentration along number three Road. Finally, we can’t leave out Surrey, the largest municipality in British Columbia. Surrey’s main business areas are Cloverdale, Newton, Guildford and Whalley. Langley also has his own large business centre in its downtown area.